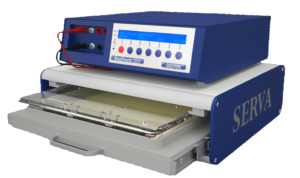 The HPE™ BlueTower System allows electrophoretical separations in up to four horizontal gels at the same time. 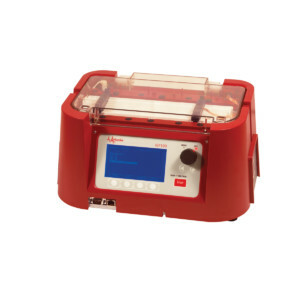 The IEF100 is a first dimension isoelectric focusing instrument that controls the current and voltage applied to the IPG strips to prevent overheating. Save 20% on this demo system. As long as stocks last. HPE™ BlueHorizon™ – a highly sophisticated instrument to run horizontal gels under reliable temperature control.